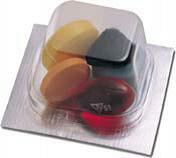 Suburban Pharmacy Long-Term Care uses Medicine-On-Time packaging for many of our assisted living facilities. This system eliminates the time consuming process for nurses of pre-pouring medications for a resident. 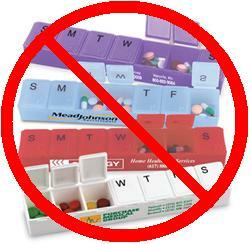 For our independent patients, this system eliminates the hassle of using common pill boxes. 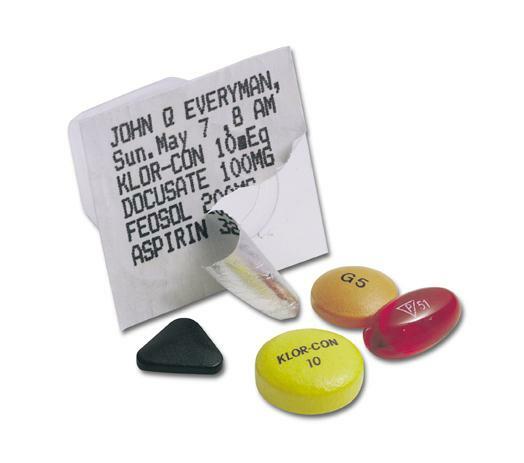 Each pill cup is capable of holding up to six pills, and has the person’s name, date and each medication name and strength printed on the back. - Read the Medicine On-Time Press Release. 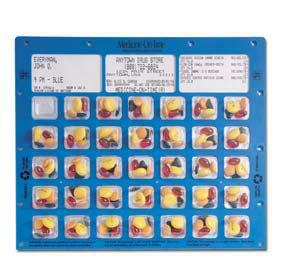 Medications are sorted by dosing time, and come in color-coded calendar cards. On the front of the card is the patient’s name, dose time, pharmacy information, as well as the name, strength, quantity, and visual description of each drug in the card. On the reverse side are the full dosing directions of each prescription. While most cards contain monthly medications, they are also used to package “as needed”, or PRN medications; as well as short term therapies such as antibiotics. Medicine-On-Time provides the package that is divided by day and dosage time. “What happens when a Doctor changes a prescription?” - Suburban Pharmacy LTC makes the changes for you and delivers directly to your community or your home..
“How much does it cost?” – Suburban delivers free of charge, seven days a week to Assisted Living communities throughout New England/Connecticut. For fees associated with independent deliveries in the community, please contact our pharmacy directly and one of our customer service representatives will be happy to help you. Assembled and Checked by a Pharmacy Tech. Checked again at patient administration. The right medications, in the correct dose, sequenced by administration time, right when you need them – all of this, in a convenient pack that makes	taking and giving prescription medications truly effortless. 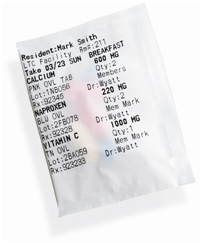 Each AutoMed package is tamper-evident and can include patient names and administration time printed directly on the packages. Medication strips are collated by time of day for each patient. 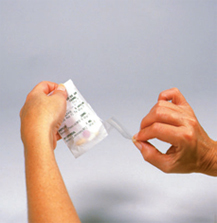 The packaging is a continuous strip, and does not require care provider to rotate or prepare next medication dosage. 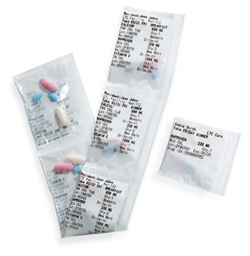 Tear-away packets are more convenient for both residents and staff. Each dose is clearly labeled with the right information, on the right medication and in the right order. Flexible package size allows for more than one pill per packet (multi-dose packaging). Nurse’s time spent dispensing is significantly reduced when more than one pill is needed per dose. Packages are clearly labeled with administration information, making it easy for all skill levels to dispense. The prescription information stays with the medication all the way to bedside and/or patient.